Specialty Construction Materials for DOT and Civil Works Projects. Best Materials provides specialty materials for the repair and restoration or new construction of Airport Runways, Freeways, Bridges, Drainage projects and more. We carry the best "Made in USA" products from all the top manufacturers along with AASHTO, DOT and Federal Highway approved materials. We proudly support all efforts to Make America Great Again. We are a government approved supplier for SAM, GSA, DLA and CCR projects. 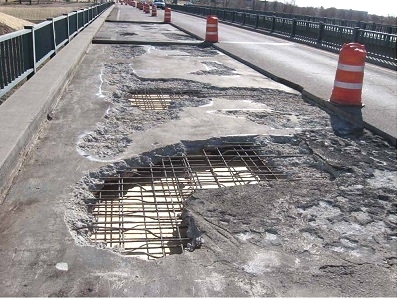 Aging infrastructure and civil works are a huge problem. The average age of many structures currently is more than 60 years -- well beyond the original designed functional and service lifespan. Maintaining proper function is becoming a liability, not only in the area of safety but also in regards to high costs and sustained efforts. However simply abandoning them is not an option. So what's the solution? Address these issues now by performing proper maintenance, including the use of newer, more durable materials. Servicing now avoids further damage and higher future costs. It's best to fix the root problem rather than simply putting a band-aid on it or ignoring for another season or year. The best practice is to eliminate unsatisfactory traditional repair methods and use newer materials and methods for reconstruction and repairs. Many new materials have the potential to facilitate groundbreaking improvements in strength, return to service time, increased durability and reduced project cost. These new solutions not only fix the current ailing infrastructure projects, they also can be implemented into new structures to keep known problems from occurring down the road. Much effort is focused on maintenance and repair of existing structures. New materials included rapid repair materials, which provide the strength of traditional repair materials in hours versus weeks. A quick setting time means repairs in the field can be completed without having to make difficult decisions such as shutting down operations on a river system or closing a vital roadway or airfield runway for a long period of time. These materials also help prevent the need to delay repairs, which can mean additional deterioration and increased costs. An example can be found in fiber reinforced polymeric composites, which are used to rapidly retrofit structures to maintain or increase capacity with requiring replacement of metallic or concrete components. High performance and ultra-high performance concretes are also popular. Advanced concrete formulations provide increases in both strength and toughness by up to an order of magnitude when compared to traditional concretes. A dense microstructure makes them significantly more durable. These materials are used to retrofit structures that have suffered from impact and abrasion or erosion damages, as well as for new construction. 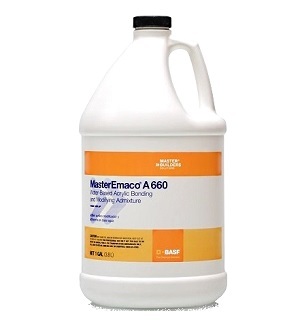 New underwater repair materials enable less frequent dewatering for maintenance. Because many of the current areas of deterioration concern are underwater and not easily accessible, inspection and repairs is extremely tedious. Rapid repair of underwater grouts and concretes, as well as investigating and demonstrating the ability to perform repairs using fiber-reinforced polymeric composites in underwater conditions. Since many of these issues are unique for each structure, they often require an understanding of the problem to identify which material will work best and if modifications are needed to address operational issues. Best Materials has a long history of selling advanced construction materials for complex projects. Past experience means Best Materials is up to the task for selection, supply and support." Best Materials stocks all the key materials you need and can ship quickly anywhere. We specialize in suppling large or small quantities direct to any site at the best prices. Email sales@bestmaterials.com for a quote on any project. 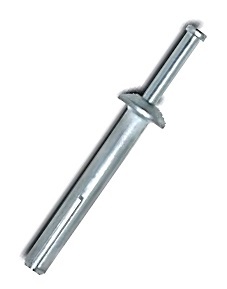 We provide all types of Concrete Anchors, Anchoring Adhesives, Seismic Ties and More. Suppliers include Powers, Simpson Strong-Tie, H-B and more. 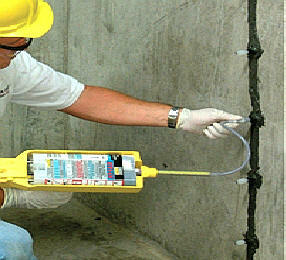 Concrete Bonding Adhesives permanently bond new concrete, plaster or stucco to existing concrete, plaster or stucco. They eliminate the need for roughing the surface before the application. 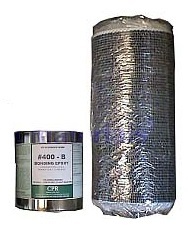 These products exceed the performance requirements of ASTM C 1059 Type I and II. 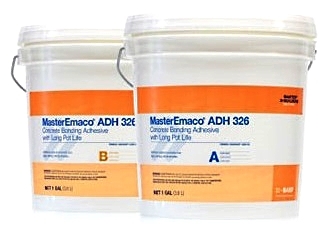 Concrete additives to improve concrete durability and produce high performance concrete. These include Set Accelerators, Type-A Water Reducers, Air Entraining Admixtures, High-Range Water Reducers, adhesion promotors, strengthening agents, curing agents, etc. Backfill admixtures are for mine backfill applications, including plasticizers, accelerators, hydration stabilizing agents and anti-washout materials. We have all types of DOT grade concrete grounts: Precision, Pumpable, Non-shrink, Hydraulic, extended Working Time, General Purpose Grouts and more. Concrete Grouts. These are available in quick return to service grades with ability to take tire traffic in 45 minutes. 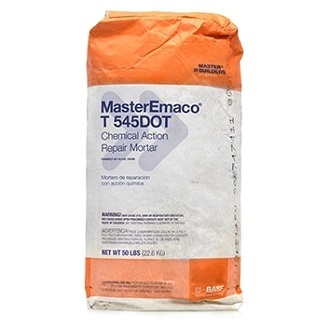 Popular are the MasterEmaco T 545 Quick-Set DOT Grade Patching Mortars. 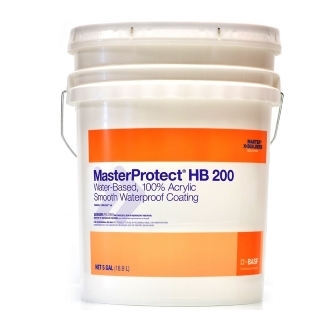 Popular suppliers include BASF, SIKA/Greenstreak and others. 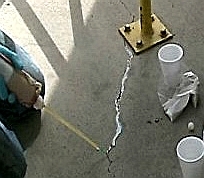 We have all grades of Concrete Patching and Traffic Grade Repair Mortars. These are available in quick return-to service grades with ability to take tire traffic in 45 minutes. Popular are the MasterEmaco T 545 Quick-Set DOT Grade Patching Mortars. Popular suppliers include BASF, SIKA/Greenstreak and others. We specialize in commercial grade drainage systems including heavy duty crush proof drains, wall / foundation drainage, Trench Drains, Large Area Deck / Floor Drains and more. We have waterproofing solutions for below grade, soil drainage, wall drainage, heavy duty drainage, foundation drainage and others. Our popular suppliers include JDR WinFab, and Zurn. Reinforcement fabrics and geosynthetic products are available for all types of construction, including woven products, non-woven products, asphalt road overlays, soil reinforments, soil drainage and more. We have an extensive range of products from many, including Hanes and WinFab. Featuring all the finest DOT Grade grade joint sealants including self leveling expansion joint sealants, sl-180 and other roadway traffic loop detector sealants, polyurethane sealants, polyether sealants, jet runway sealants, backer rod, high performance caulks, expansion joint sealants and specialty sealants of all kinds. Protective Paints and Coatings with exceptional UV and wear resistance. Proven in harsh climates. 3M: Pavement Marking, Reflectors, Adhesives. BASF: Bridge and Roadway Construction and Concrete Repair Products, Concrete Curing, Grouting, Waterproofing Membranes, Waterproofing Systems, Water Repellants, Parking Garage Products, Architectural Paints and Coatings, Admixtures. Cemex: Cement, Concrete and Aggregates. Hanes Industries, Hanes GEO: GEO Textiles-- Geosynthetics for Erosion, Sediment and Stormwater Control. Insulfoam: Geofoam, Geo-Synthetic Fill Materials. JDR Enterprises: J-Drain products, Soil and Foundation / Retaining Wall Drainage Systems for Highways, Bridges, Bridge Abutments, Edge Drains, Tunnels etc. Powers: Adhesive Anchoring Products, General Catalog. WinFab: All types of DOT approved Geotextile Woven and Nonwoven Fabrics for Bedding and Drainage, Ground Cover / Jute, Road Fabrics, Pavement Overlays, Separation, Sediment Fences, Silt Fences, Slope Protection, Stabilization, Subgrade Reinforcements, Subsurface Drainage, Tubidity Barriers, Tubidity Curtains, Underseals, more. 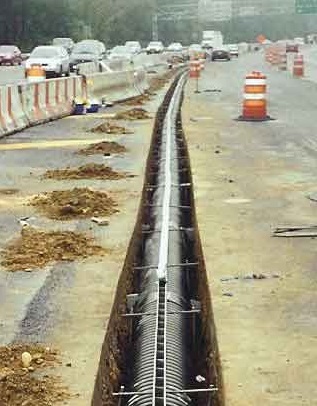 Zurn: Drainage Systems for Roadways, Bridges, Tunnels, Plazas, more.